What do you get when you mix Viagra and Rogaine? Hair on your head that stands straight up. I regularly receive email updates about new breast cancer treatments. You never know, foreplay forewarned is forearmed, or something like that. I recently opened up my inbox to find this astonishing news: Get Viagra 65% off! No wait, that's not right. What the email actually said was, "Drug Now Used to Treat Erectile Dysfunction May Enhance Delivery of Herceptin to Certain Brain Tumors." Okay, first let me stop and give a big cigar congratulate Google on their fantastic spam filter. Because, not once have I ever had a real Viagra ad penetrate added to my Gmail inbox - they always end up sort to the spam folder. Yet, it didn't filter this one out; I got the Herceptin/Viagra story in my box email where it belongs. Very impressive. How did it know my desires interests? Talk about "enhanced delivery." All righty then, back to the story. Herceptin, the wonder drug, has a flaw: it does not cross the blood-brain barrier. The blood-brain barrier was erected designed by nature to protect our brains from dangerous substances, such as bad viagra jokes, but what it means for cancer patients is that certain drugs can't get through to kill swollen bad cells. Herceptin cannot treat HER2+ breast cancer that has engorged spread invaded the brain. Apparently, if you add a big large generous dose of Viagra to Herceptin, it adds enough thrust power to break through that blood-brain barrier and bathe the brain in its heaving healing properties. Not only that, but it raises enhances the effectiveness of the chemo drug, Adriamycin. That brings up conjures up some questions, doesn't it? Like, who on earth thought to put those drugs together? I suppose the word mastectomy does scream erectile dysfunction, now that I think about it. In fact, the whole idea of cancer is kind of a downer, so never mind. Anyway, the lead researcher, Dr. Keith Black, a stroke neurology specialist, had discovered that erectile dysfunction drugs inhibited a particular enzyme, which then caused an increase in the permeability of the brain and a surge growth in the effectiveness of Adriamycin. He tested his theory regarding Herceptin using mouse models (oh sure, it's always models who get to try the good drugs) and discovered that it led to a fifty percent rise increase in the amount of Herceptin that reached the brain. The researchers concluded that adding an erectile dysfunction drug to the herceptin regimen led to a 20% increase in survival, which in medical terms, is massive tremendous. This exciting interesting research could be an important tool weapon in the fight against metastatic breast cancer. That's hot good news. I'm just not sure the world is ready for a bunch of bald, boobless, horny cancer patients running around. OMG this is awesome - good news for us HER+ girls, plus a good laugh. I needed that! Ann, this is hilarious! Great post! I'm going to link to it from my blog . . .
That is too funny. Interesting information as well. While my cancer hasn't spread to the brain, it's good to know that good ol' Viagra has some positive uses in women's treatement. Dee directed me to your blog and I'll definitely be checking it out in the future. I found you through Dee! Going to link to this post from my blog as well! It's a very funny take on some interesting news. 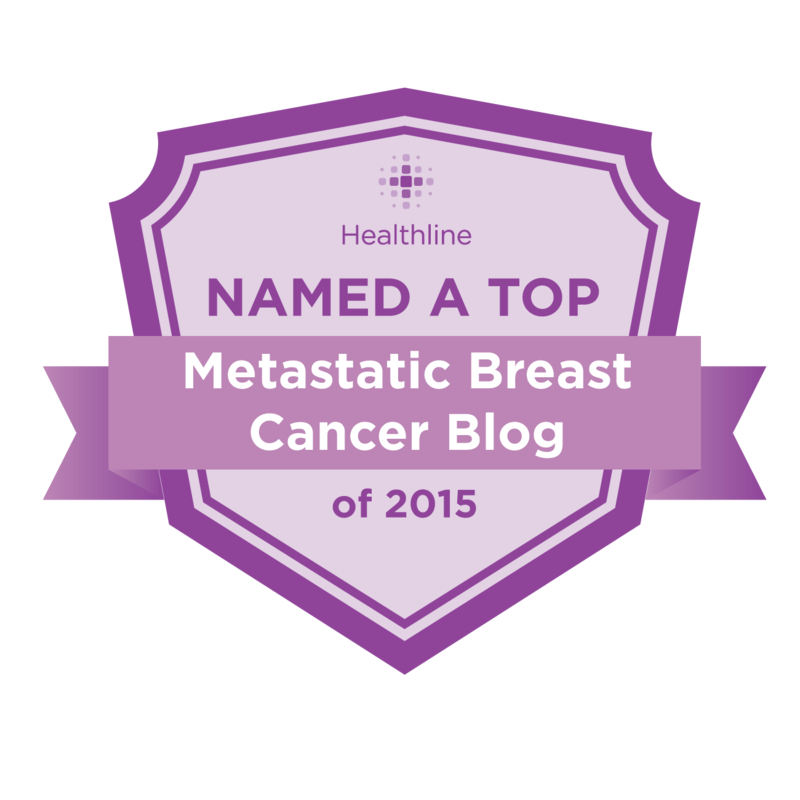 I wrote a post on my blog (Not Just About Cancer) and cross-posted to Mothers With Cancer. Thanks for writing this! They figured that adding viagra to the mix led to a 20% increase in survival. Now, I'm wondering what %age incease in libido comes w/that pharmaceutical cocktail mix. When I was in treatment, I think it would have been fun to have some viagra w/my herceptin to add spice to my life. Love this posting. Informational and hysterical. At some levels I feel sense of humor is the best weapon to live life with and deal with it.This is the funniest one I have heard in recent times.What a co relation really.Why do they tend to make this disease a very commonly not bothered one? You have a wicked sense of humour! I'm sure it comes in handy. I know mine does.